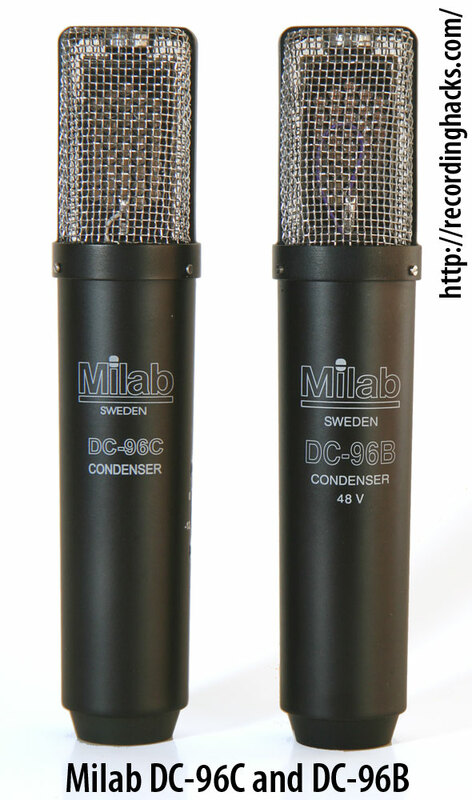 The DC-96C is a third-generation version of PML’s DC-96 condenser microphone. The ‘C’ revision is the first in the series with a transformerless output circuit. It retains the lineage’s rectangular capsule, but uses a modern version that brings performance benefits such as higher sensitivity and lower noise. The “Model 2900” capsule is the same size as the “Model 2700:” 36mm x 19mm. Both models are dual-backplate, dual-diaphragm designs with polyester membranes metallized with aluminum. The light weight of the thin aluminum coating is said to provide better transient response than a gold-plated diaphragm. The Model 2900 capsule is shockmounted within the DC-96C body. The DC-96C uses a two-piece brass body, like the current-production DC-96B. Both mics use a single-layer grille to reduce reflections within the headbasket area — making the need for a pop filter somewhat more likely when recording vocals. How does the DC-96C differ from the DC-96B? 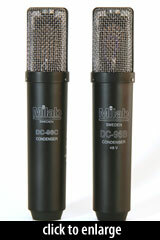 The DC-96C was nominated for a 2011 Resolution Magazine Award for quality and innovation in the “Microphones” category.